James Bayliss-Smith is an award-winning documentary cameraman and filmmaker based out of Bristol in the UK. Having spent many of his early years following his father around the Pacific islands, he has developed a taste for travel and adventure. 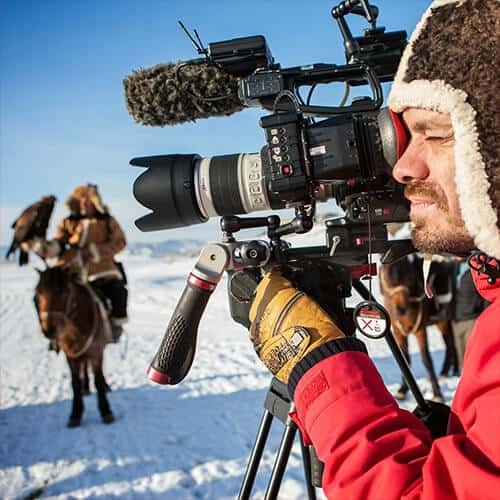 Thanks to his work as a documentary cameraman he is experienced in shooting with a range of styles and on a variety of cameras, and has a natural empathy with people of all cultures. Read more about James.